Paintball is one of the most exciting extreme sports in the world and is becoming more popular among the millions of men and women of all ages and lifestyles. Being based on the adrenaline of the great team game releases of the daily duties and revives the spirit of adventure Paintball adventure you can experience an extremely attractive grounds Velebit. 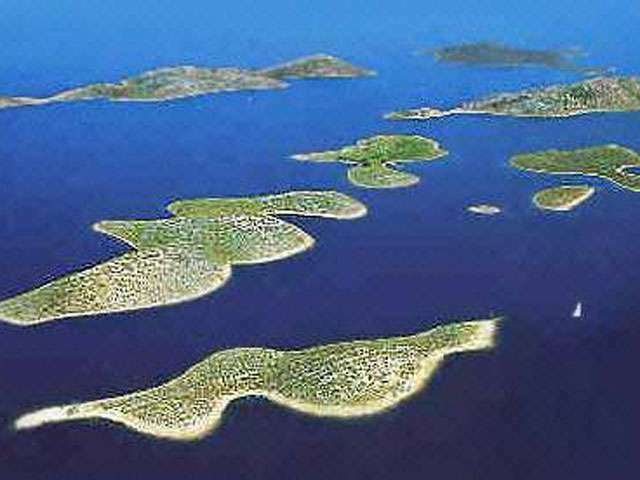 Sukosan is located halfway between the dates and Biograd. It is known as the nautical center, the climate of good wine and friendly locals. It is an ideal destination for all who want immediate contact with nature in combination with sports facilities. Sukosan marina harbor and the Golden sand beach will give you the pleasure of sun and sea.